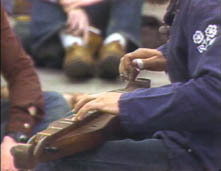 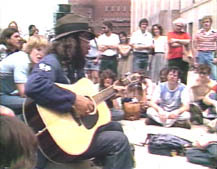 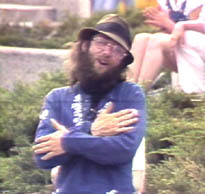 "Street Singer," WHA TV Wisconsin Public Television, Produced by Steven Jandacek, nationally-distributed PBS documentary filmed in Madison, 1979. 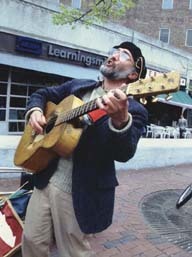 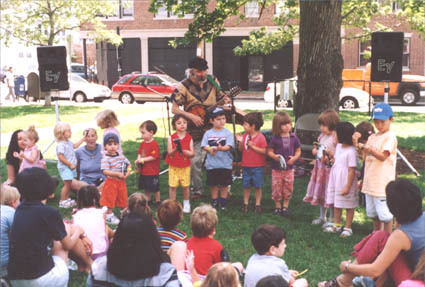 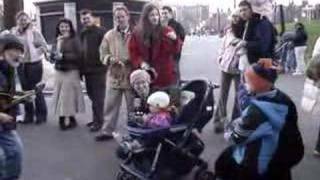 YouTube video busking on Boston Common, December 2006 singing The Marvelous Toy by Tom Paxton www.tompaxton.com. 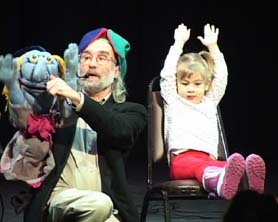 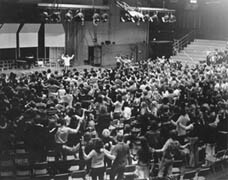 Click on image or link below to launch the flick. 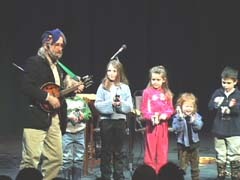 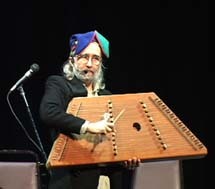 "Joanne Little" recorded by Stephen Baird and Mark Dann.